Our UKS2 footballers entered a tournament at Winlaton Primary School over the past few weeks and showed great resilience and teamwork. 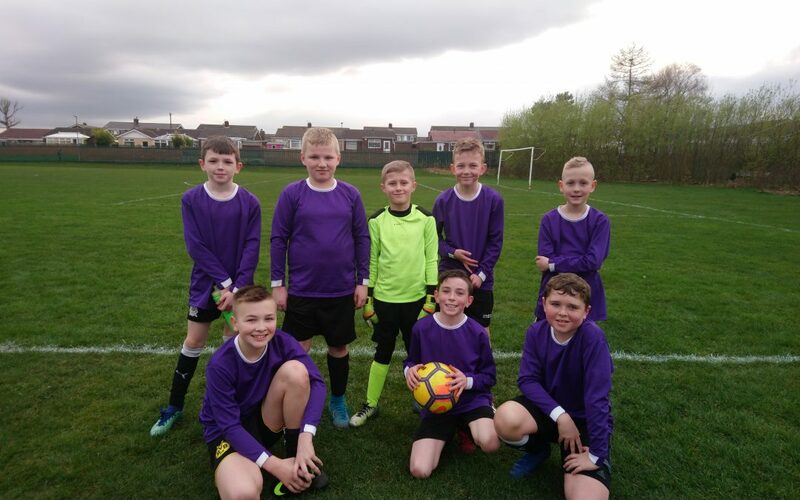 The squad has grown in confidence throughout the matches and played some excellent passing football, often scoring some fantastic team goals which came from moves started by the defenders. In the 10 games, we played, we won 5, drew 3 and lost 2 – an excellent result since we have not been training together for very long. 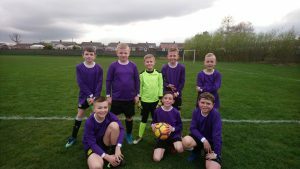 I was especially impressed with their team work – many taking positions they would not choose as their strongest, but never giving up, even when we went down by a goal or two. It is testament to their perseverance that we held the eventual tournament winners to a draw both times we played them. A great effort form all the lads and a big thanks to all the parents who stood on a cold and windy touchline in support!